At The Illustrated Wedding Company, we think craft is important. 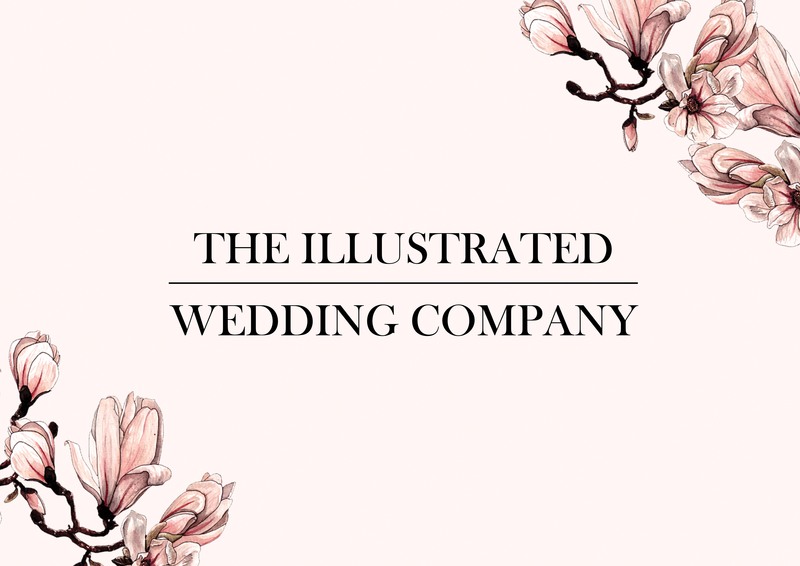 We create wedding stationery, bespoke artwork, design and portraiture to give your wedding a truly personal touch, that’s a cut above the rest. 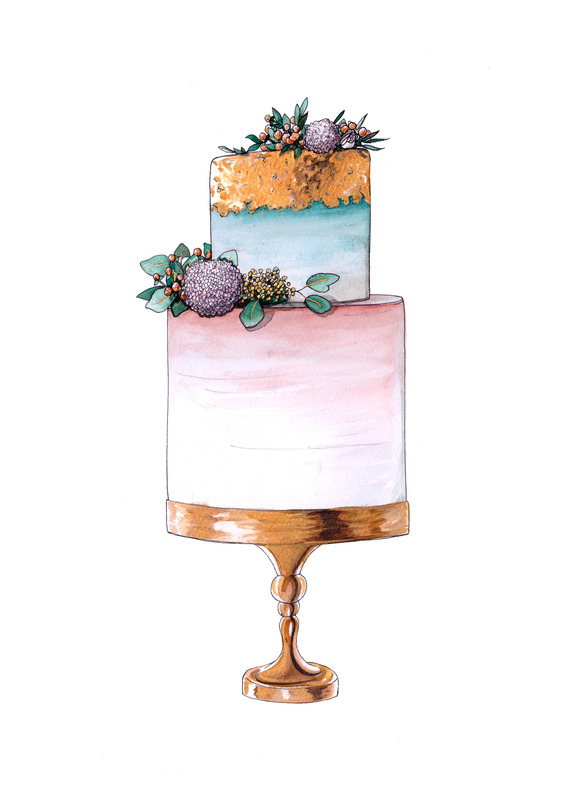 All our artwork is created by hand by our resident artist Rebecca, and tailored to meet your every whim. 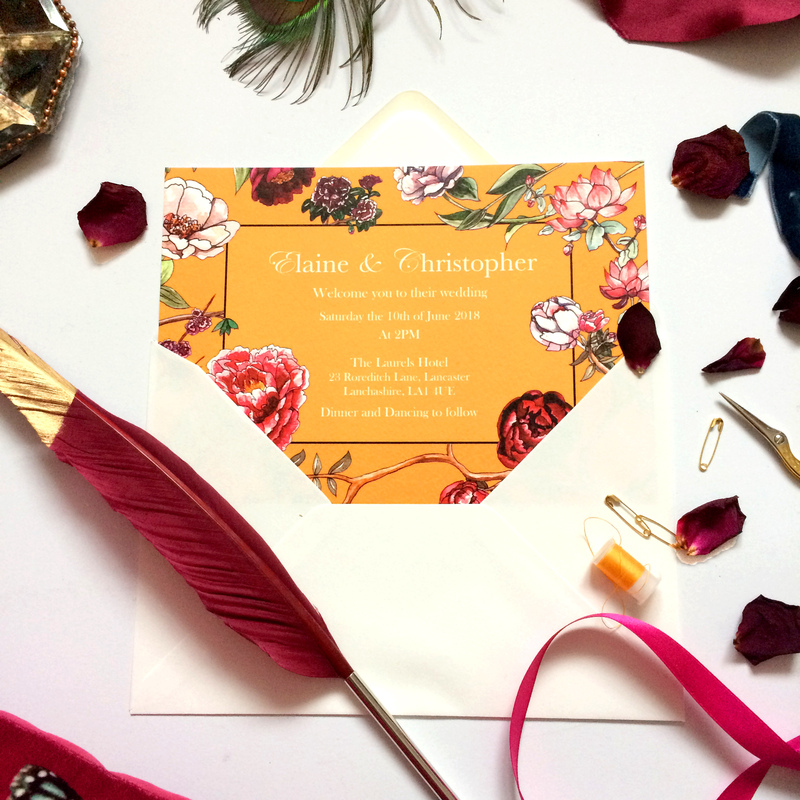 In the modern age of machine and the digital, we wanted to return a sense of delicacy and originality to design, to ensure your wedding is exactly as special as the people it’s celebrating. Did we forget to say Congratulations?